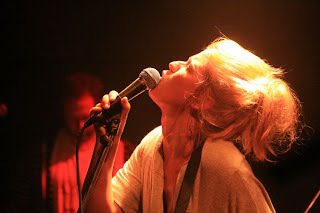 Today I would like to share with you a lovely lady who has become one of my new musical obsessions! 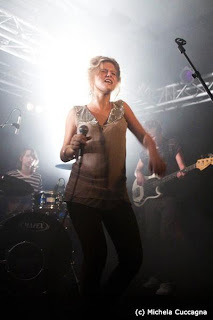 Selah Sue is a 21 year old singer and songwriter from Belgian. 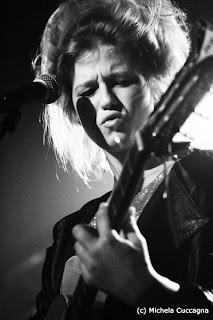 Selah Sue’s was born Sanne Putseys in Leuven Belgian May 3rd, 1989. At 15 she learned to play the acoustic guitar and began to write her own music. 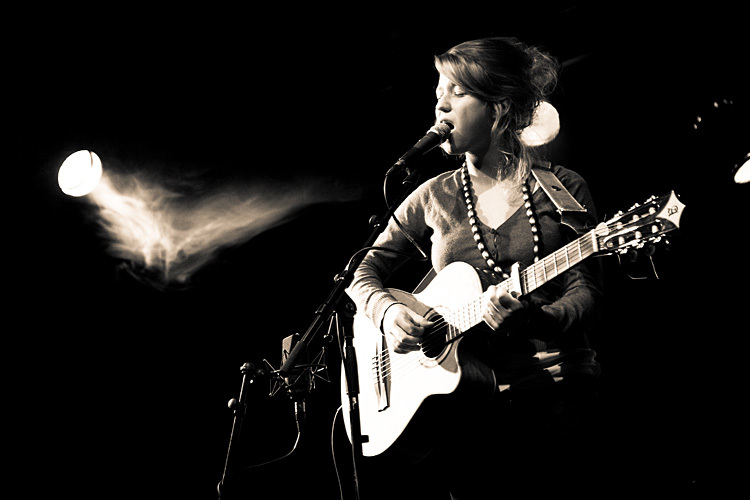 She was discovered at an open mic night by the organizer Millow who is also a Belgian musician. She studied psychology because she saw it as a way to understand human emotions. She has been said to be influenced by singers Lauryn Hill, M.I.A and Eryka Badu and has covered songs from Erykah Badu, Amy Winehouse and The Zutons. In 2010 she played in big festivals and headlined sold out shows in Belgium, The Netherlands, and France. 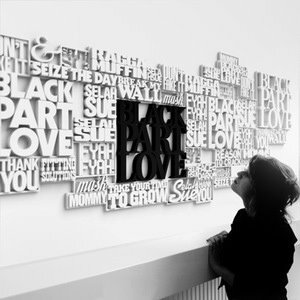 Her first CD released in 2008, Black Part Love, is one of those CDs you can listen to all the way through without skipping over tracks. I found her about a year ago when I was on Myspace checking out new European musicians. Despite having a strong accent when she speaks her singing is perfectly clear and beautiful. The first song I heard her sing was Raggamuffin and couldn’t get over her reggae vibe. She is a cute little blonde hair blue eyed girl but when you hear her sing you have to do a double look. She has such an appealing sound that beautifully mixes reggae with soul and her acoustic guitar playing is like the cherry on top of the sundae. 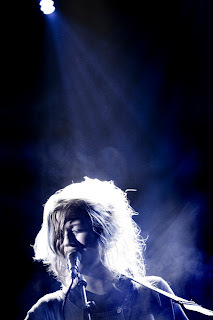 I think she will be a huge hit in America and I look forward to the day I can see her play live.